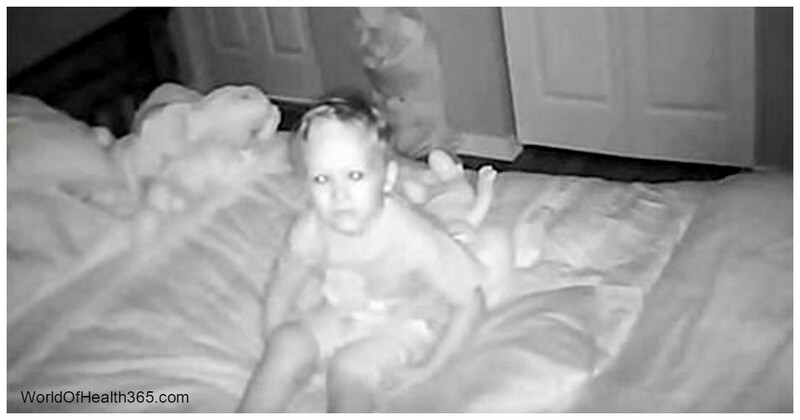 MODERN FAMILIES HAVE DEVELOPED A MONITORING SYSTEM BY INSTALLING A CAMERA IN THE BABY’S ROOM. THIS COUPLE DECIDED TO REASSURE THE SAFETY OF THEIR 3-YEAR-OLD SON. So, two years ago, their son began to be frightened and said that someone was speaking to him, through the phone late at night. Jay and Sarah weren’t sure about that and thought that it’s just his imagination or dreams. But they decided to check out the baby monitor’s activity. What they found is definitely terrifying. Horrified, they published their story on the internet. What they heard was actually a strangers’ voice, saying sickening and unpleasant things to his son, through the baby monitor. He must have hacked the device and somehow managed to spy on them. Shocked past belief, the parents reached the monitor’s producer and discovered it was admittedly possible for a hacker to command the baby monitor by a laptop or smartphone. Nonetheless, they were unable to find out who was the man on the other side of the line. And obviously, this type of crime is growing more frequent as modern baby monitors are connected to the internet, making it accessible for criminals to hack into the system.